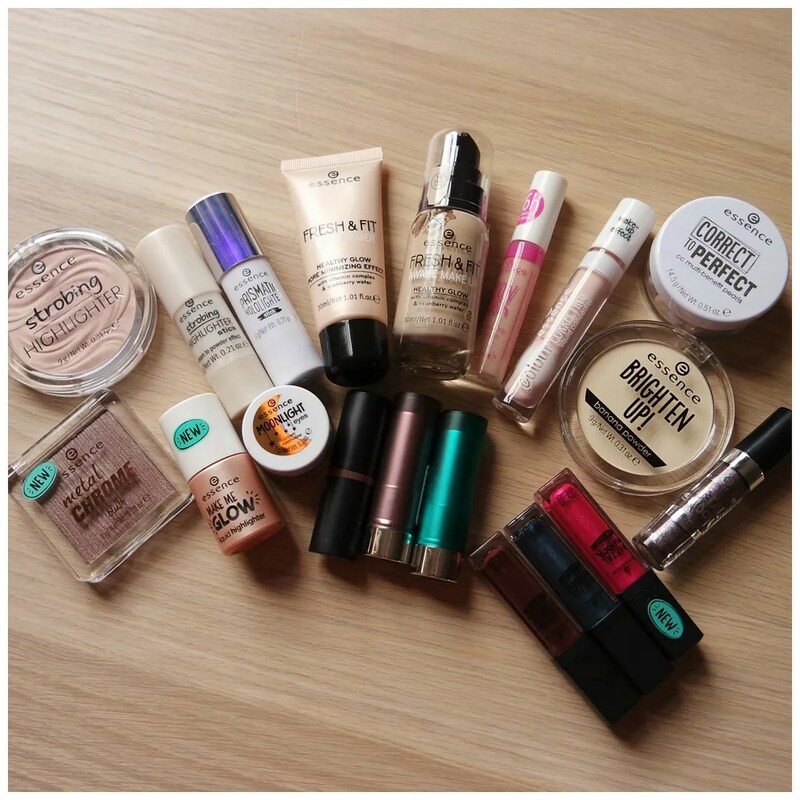 I finally got round to shopping some new Essence products! I know these have been out for a few weeks already, but they are a little bit more difficult to get a hold of for me. That is why I took a little bit longer to order them so I can show you what is new. Not all of the products I am showing you are new to the line, but they are new to me. The result is an almost full face of Essence makeup. The only thing I am not showing you are brows and lashes. That’s a lot of stuff! 😂 Always been curious about essence, they get such mixed reviews. Definitely most curious about the lip products but can’t wait to read about all of this! Some of their products are pretty good, but others are a bit meh. It will take a few weeks for me to thoroughly test these, so reviews will be rolled out one by one soon! I loved the video! It was so great to see all the products in the action too! I did also a full face post with Essence fall/winter collection. I love their metal shock lipcreams. I got the poison green shade. Oh I bet that looks great on you! You look great in unusual lip shades. The two products I was the least interested in actually turned out to be the two most stunning products; the eye shadow and the blue lipstick! Who’d have thought? They look so amazing and really, really suit you. But I liked all the other products too, they can have surprisingly good stuff for very small prices. A pity that I can’t really buy them in the UK (you sort of can at Wilko, but their shelf is always messy) but in Germany you get them in every drugstore. Where did you order/buy yours in NL? Here Essence is sold at Kruidvat. It’s a Dutch drugstore.